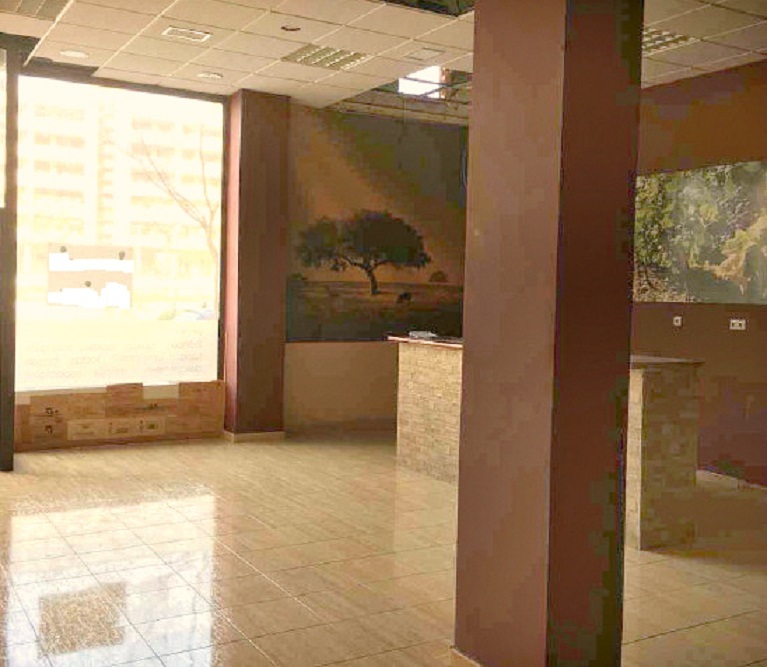 Commercial premises located in Alicante. 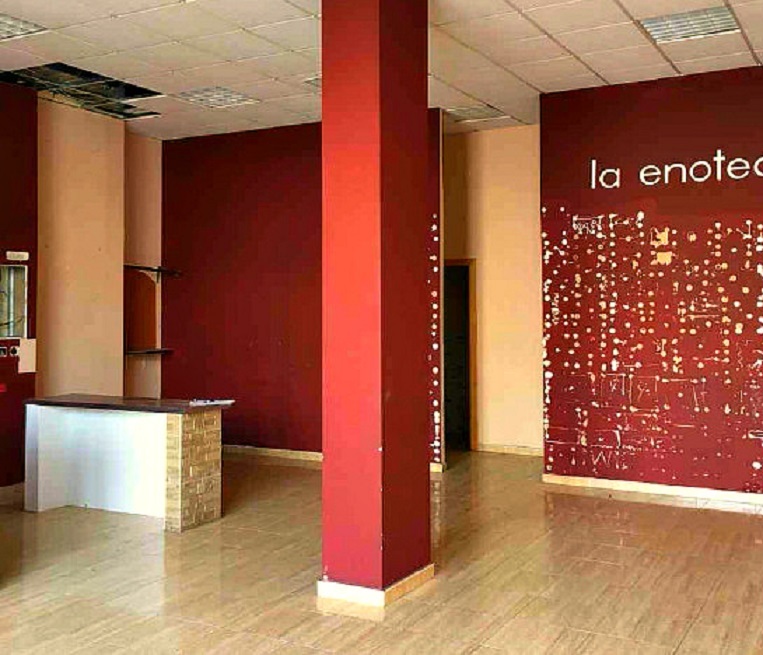 Commercial premises located in Alicante. It has an area of 149 m². 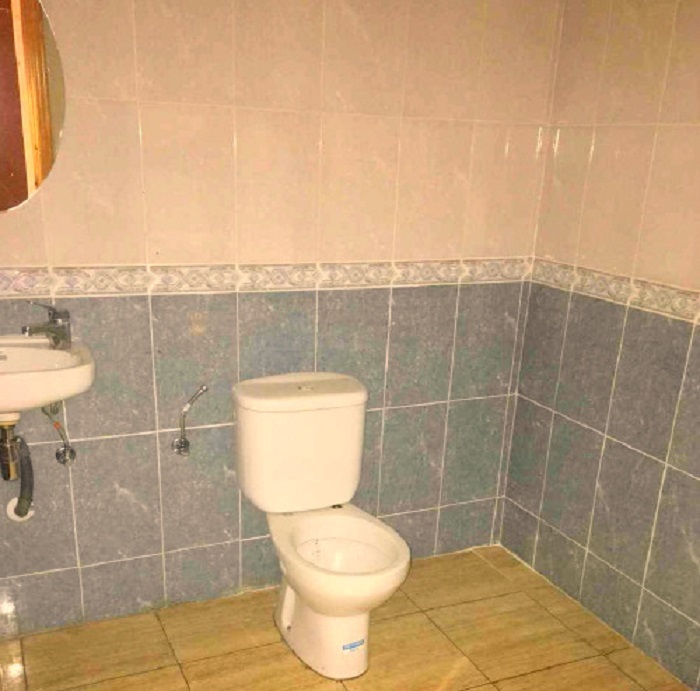 It has bathrooms and direct access to the street. 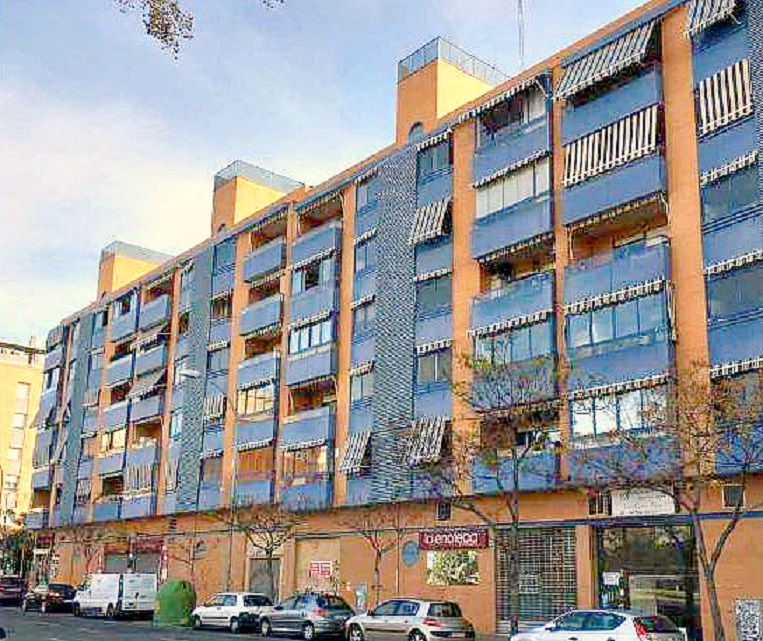 It is located in urban area, between the CC Gran Vía and CC Plaza Mar 2.